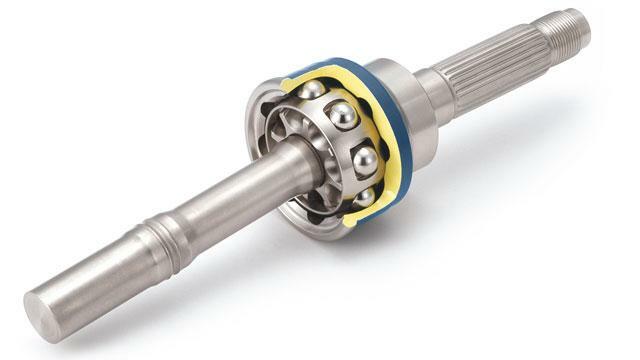 Constant velocity joints from NTN are compact, lightweight and high performance. 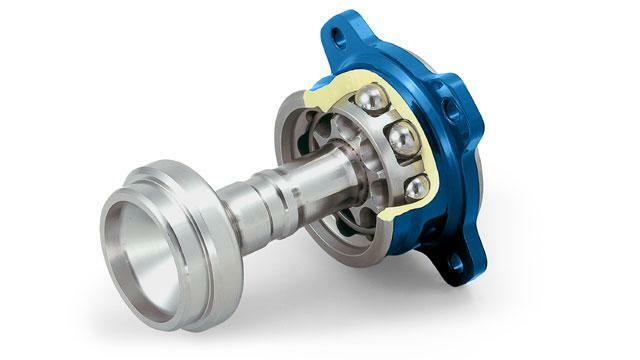 NTN is innovatively developing a range of constant velocity joints (CVJ) with its teams dedicated to development (product, process). 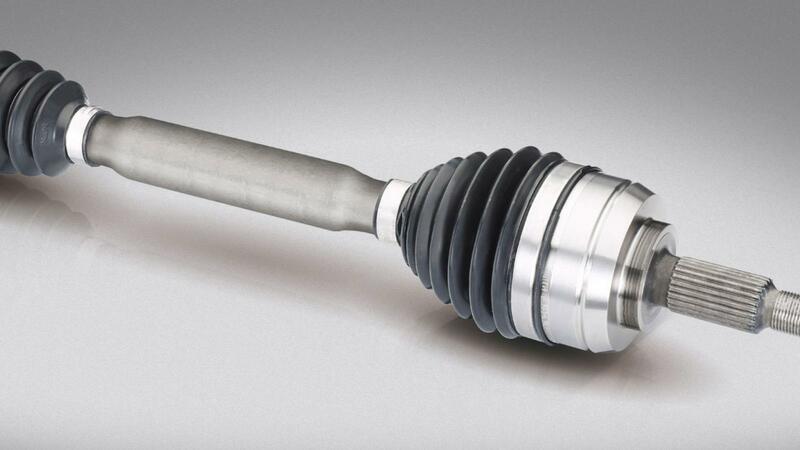 Small in size, they can solve problems of space in the gear box and the wheel hub. The joints are light weight. The joints are high performance. They contribute to the performance of the vehicles: power transmission, road handling, improved handling and reduction in vibration and noise level in the cabin. 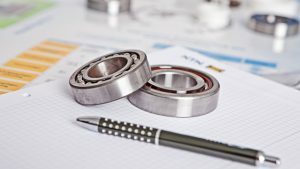 NTN will support you with the technical definition of the product that is best suited to your needs. We will also offer support and focus on the vehicle, in particular to ensure acoustic comfort.